We run workshops during most of each semester, focusing on the basic skills required to design, build and program a fully functioning autonomous robot. We provide materials and experienced final year students for guidance. Each year, QUT Robotics Club hosts the Droid Racing Challenge. If you want to get involved, no matter your skill level there is a competition for you. Either get some friends and enter a team, or sign up and express interest and we’ll find a team for you. The Club may also sponsor a limited number of self directed projects each year. If a non-executive member or group of members has an idea and wants to build it, they can write a project proposal and send it to the executive team to consider. If the proposal is well thought out and budgeted, we may be able to finance the project. A good club is nothing without strong members and the friendships formed through the community. As well as supporting projects and providing workshops, we have an active and open social community. This includes hosting Pizza events at the beginning of each semester and various meetups throughout. 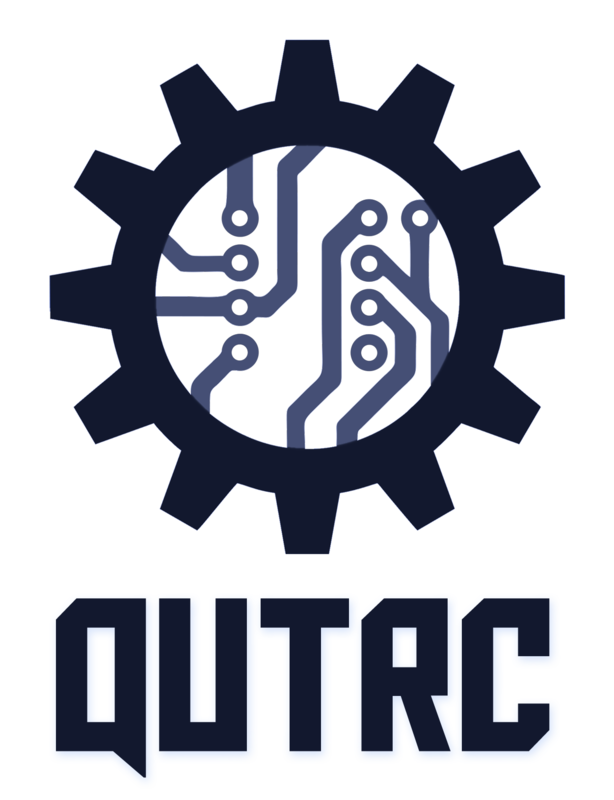 Robotics can be an expensive hobby, so we charge a $5.00 annual membership fee to cover our various expenses, mostly robot parts, which go directly back to members.